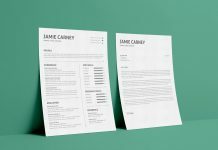 Before preparing a resume ask yourself how your resume can target a job opportunity? 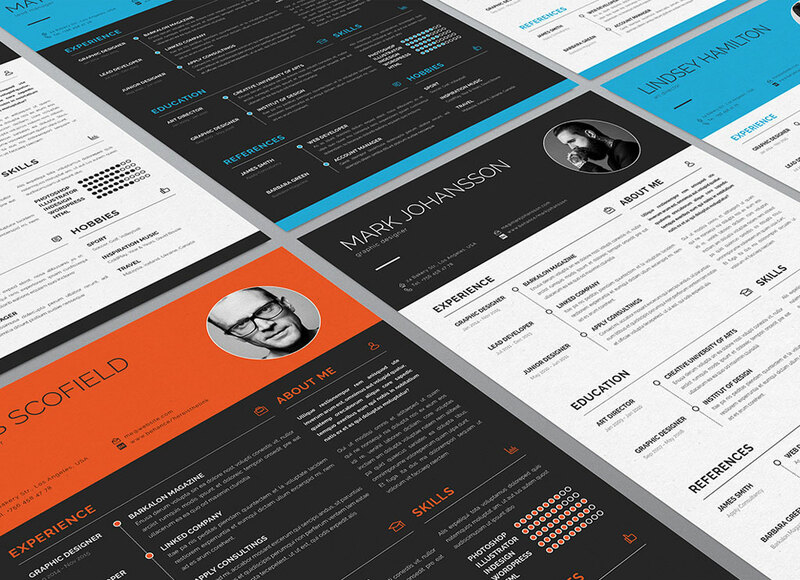 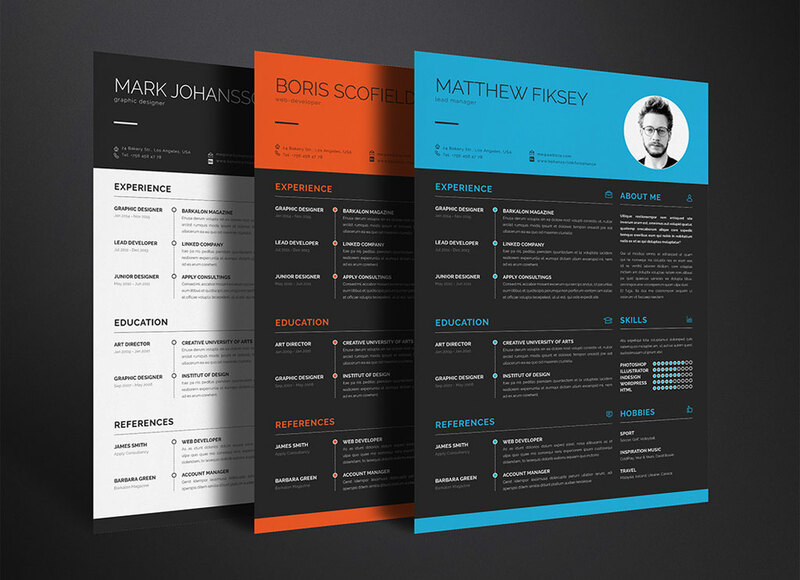 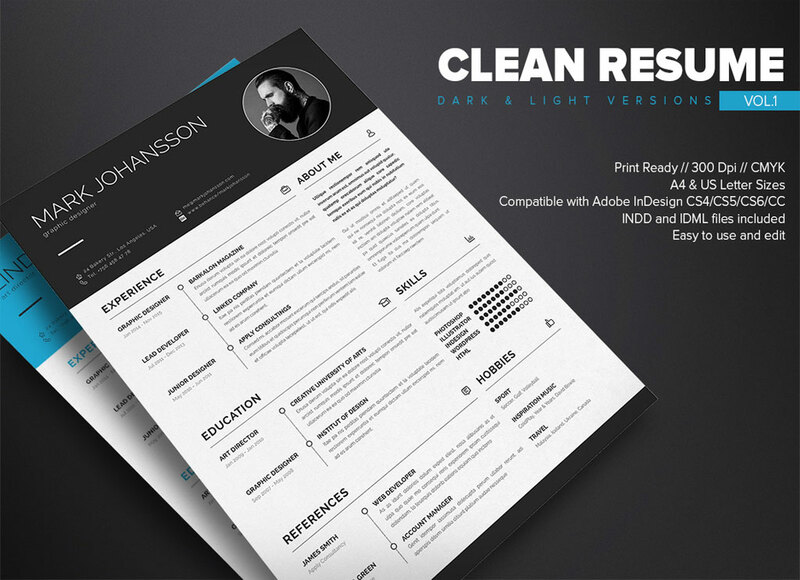 Good resume is where you can see many of the professional cv formats available for free from several designers. 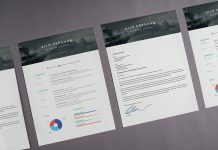 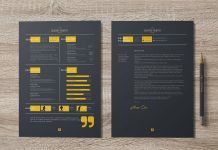 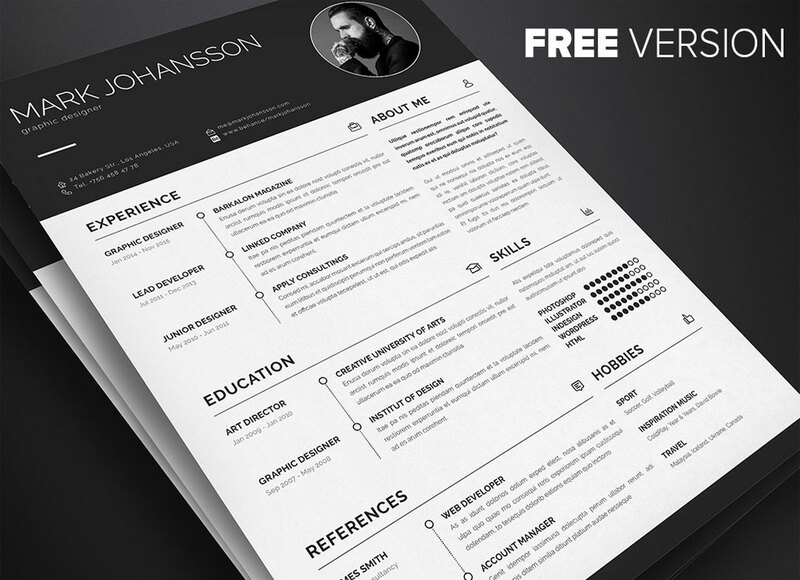 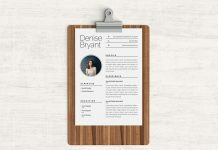 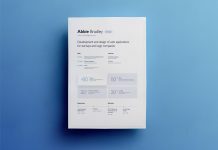 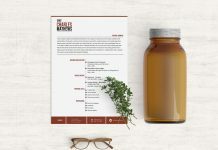 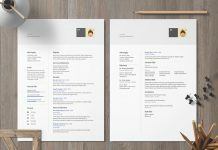 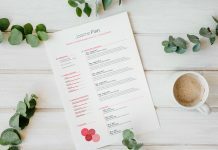 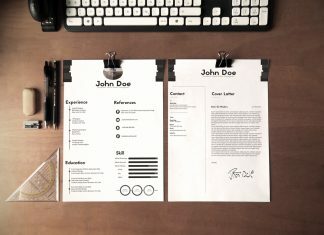 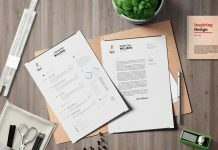 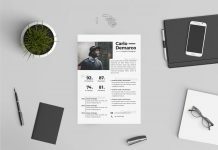 See this clean resume template available in 3 different colors, with modern yet professional layout. 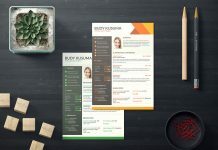 Designer has given separate color to header section and titles so employer can easily hover all titles easily. 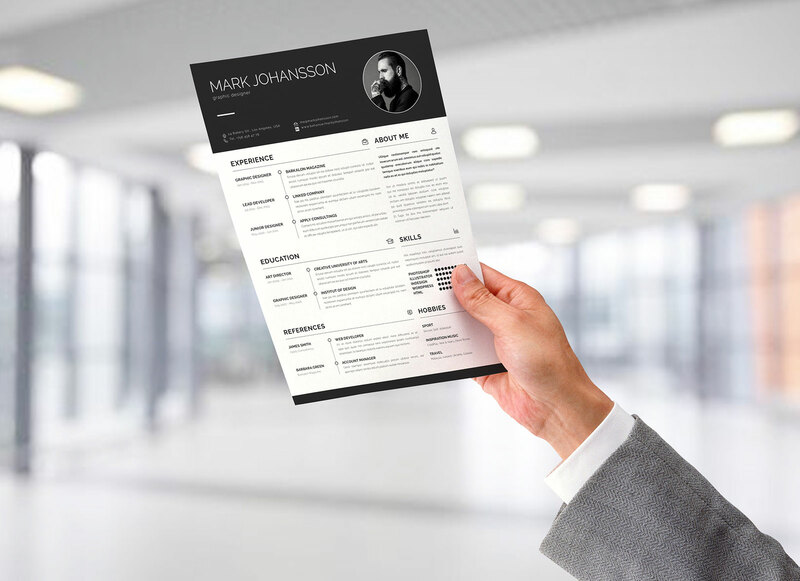 Edit the text according to your relevant information and make it ready in no time. 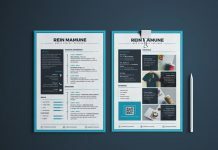 If you like our collection of resume templates do Subscribe here to get noticed by email with new resume designs.